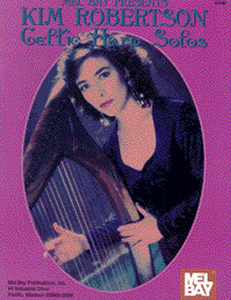 A wide range of music arranged for the Celtic harp by leading American harper, Kim Robertson. Includes traditional Irish, Scottish, Bolivian, Japanese music and arrangements of classical music from the 13th to the 19th century. Also includes some pieces written by Kim.